1 inch 3 ring binder; 11.5" x 10"
Binders can be so plain and boring. Plus, if you're not careful, your plain binder will get mixed up with someone elses! This can be such an annoyance for any age student. 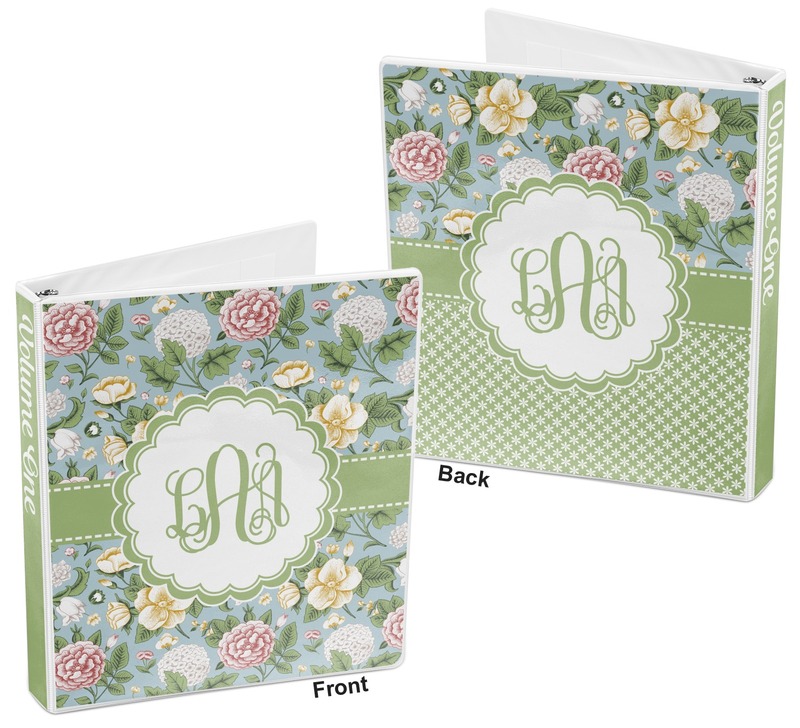 These 1 inch three ring binders will blow your mind! You will never go unnoticed with these. You'll never lose it either! 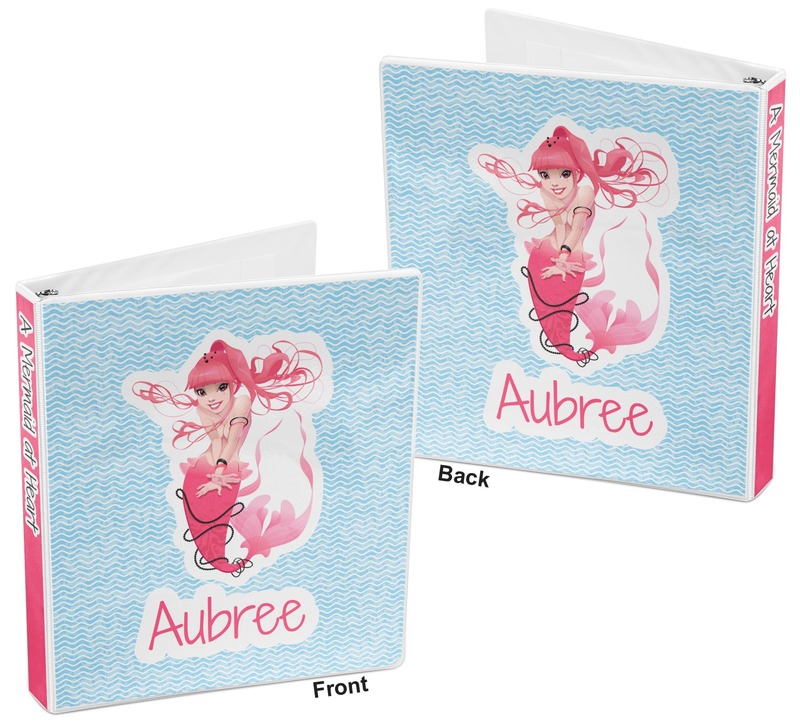 The actual binder is a bright white, which you will be able to see on the inside and edges. There are two folder pockets on the inside to keep all your loose papers. The rings open easily by clipping them open with the tabs at either end. 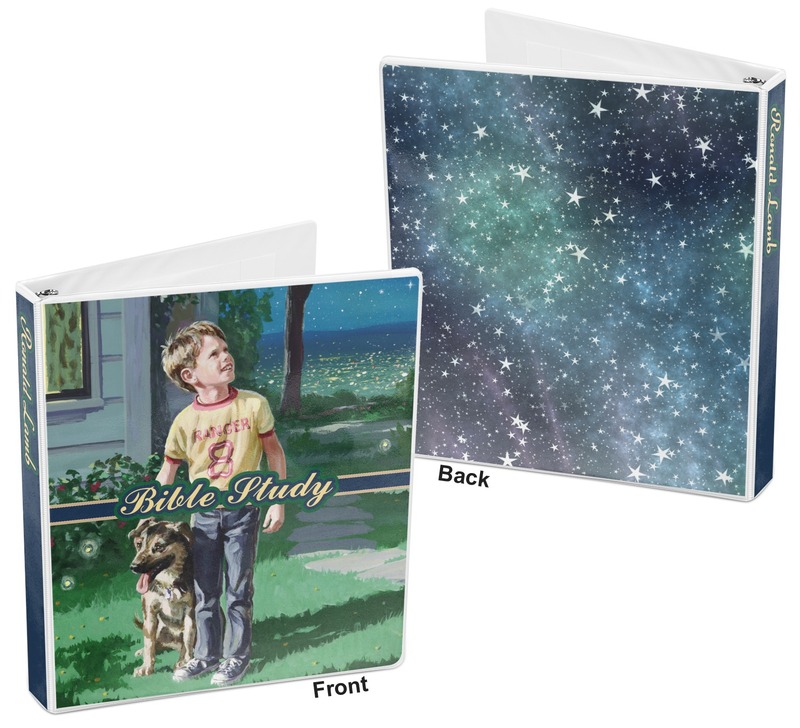 Your binder will be personalized with specially machine printed and cut inserts on the front, back, and spine. They measure at approximately 11.5" x 10". Have fun designing! Choose a fun pattern, graphic, or saying to put on the front! Put a class name or your name right on the spine. You can make it as fun and exciting as you've always wanted. If you need help navigating our website or design center just give us a call. We are always happy to help. Looking for other back to school items? Be sure to check out our fun zipper pouches, back packs, and spiral notebooks. Our Office Section is a great place to start if you're looking for even more. I am 100% satisfied with the customized binders. The final result is better than the online pictures. Was amazed at the number of options and ease of placing my order. Customer service went above and beyond. 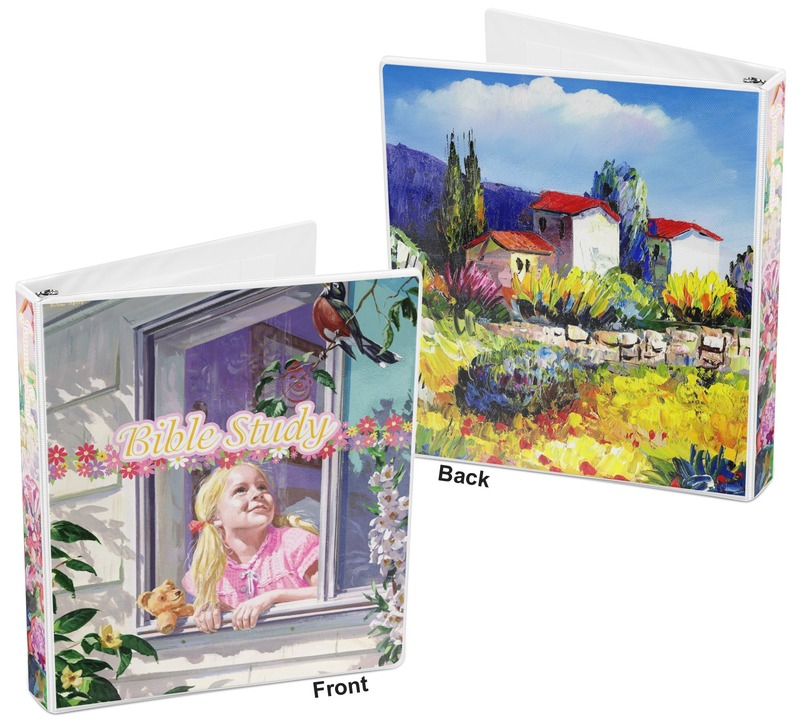 I purchased this set for misc personal documents - customized binder text as volumes 1 thru 10 which will allow me to add to as needed. I'm working on designing my next order for recipes! I recommend this print for anyone who likes vintage floral pattern. My Daughter is so HAPPY to take it to school. I thought this was a great design and easily was able to make it my own with the customizing options. I guess I should have read the description better. 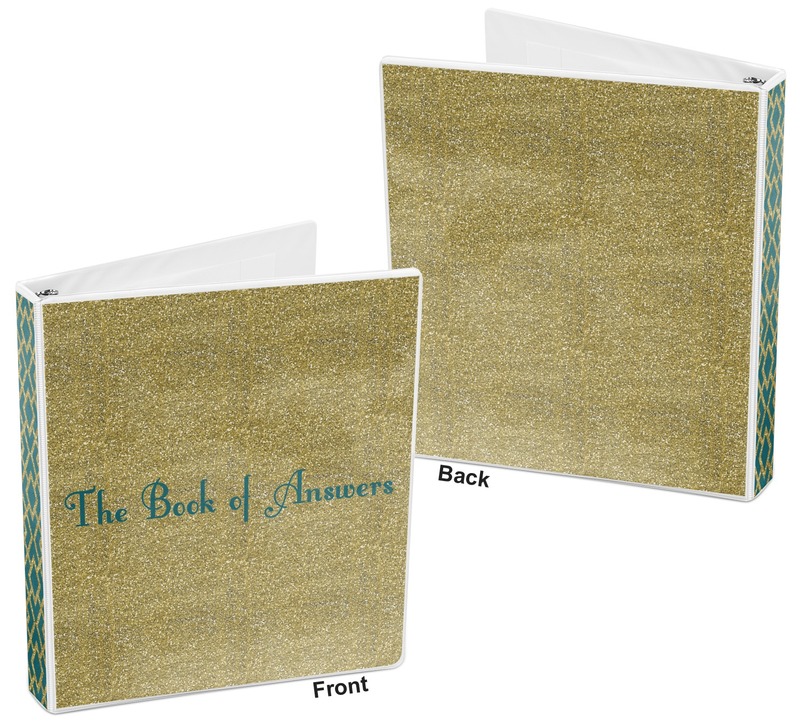 It does say that a printed insert will be put in the insert pockets on the binder. My binder came in a timely manner, but was disappointed in its quality. It was a very cheap binder that I could have gotten at Walmart. Inside the clear plastic outside pocket of the front of the binder was a printed sheet with my design. It was a sheet with a peel off backing that can be adhered to something. The edges were not trimmed well it was jagged and looked tacky. I honestly thought my binder would have a printed cover, not a cheap insert placed in a cheap binder. I could have done this myself with a cricut. When ordering this binder I was under the assumption that the design would actually be the binder not a paper insert. 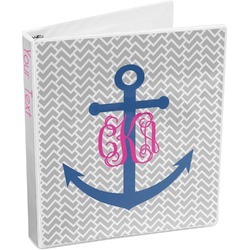 I could have made this same binder for a lot less money.